We are a group consisting of the two rappers Armin & Milad. 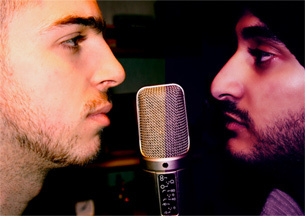 We are both new within Persian rap, but we learn quickly. Keep your eyes and ears open because we will blow up Sweden with a mix of Persian / Swedish rap!